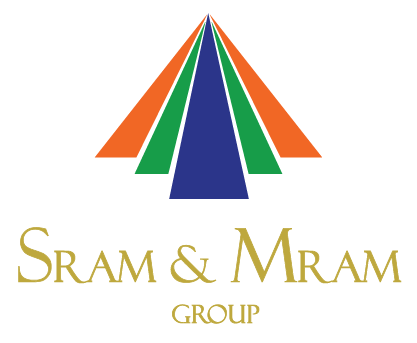 SRAM & MRAM Group has more than two decades of experience in Research &Development of embedded systems, solutions and products. Highly qualified and skilled technocrats understand the client requirements, design products, generate, track, transmit, manage the required data seamlessly to the technology interfaced software. SRAM & MRAM Group was the technology provider and technical solution consultant for the Electronic Toll Collection project in Turkey. Presidency of Holy Haram, KSA. Project focuses on tracking employees withinHoly Haram (Grand Mosque). SRAM & MRAM Group bagged the NATO funded government contract, conceptualized, executed and delivered RFID readers, RFID antennas, RFID tags, back-office software, program management services, on-site technical support to the Ministry of Defense, Croatia – DocumentManagement, Phase 4.
for the Baghdad Governors Campus security system and 200+ worldwide parking accesscontrol systems deployments. SRAM & MRAM Group developed custom made software applications aimed atmanufacturing efficiency analysis, businessintelligence, WCM/TPM applications. The project was a government funded application development for above said companies.